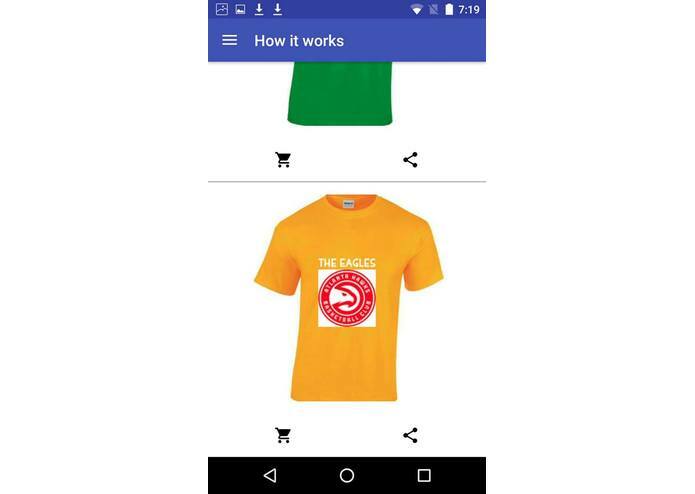 Ever wanted to stand a class apart from the rest or brand your own cult crew? 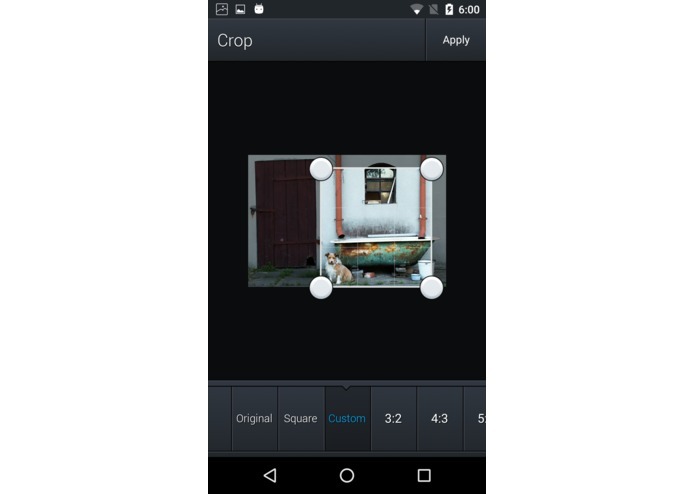 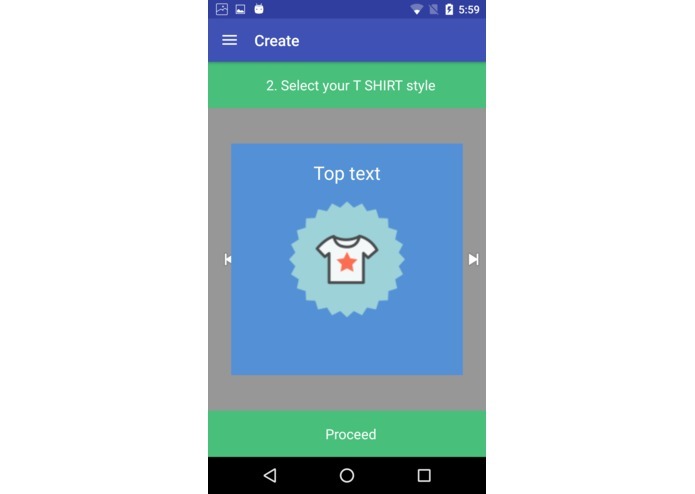 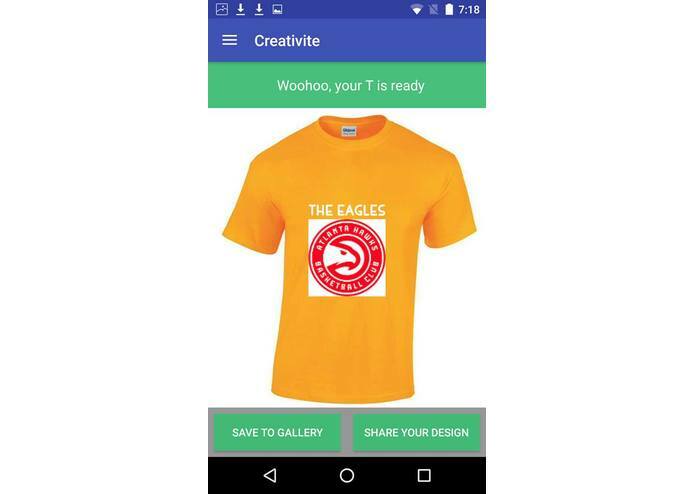 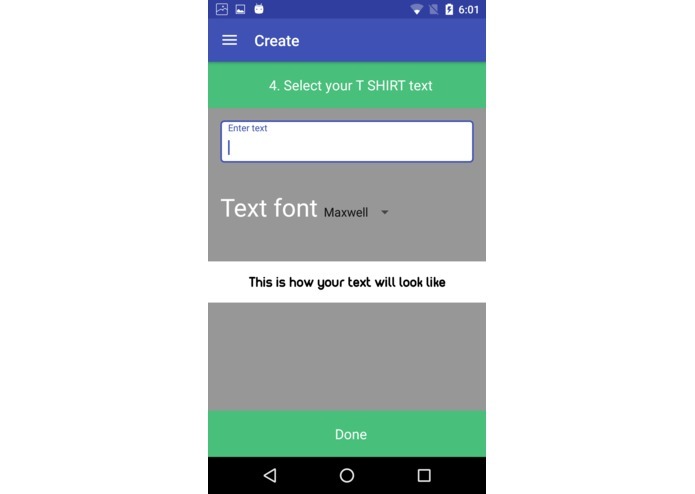 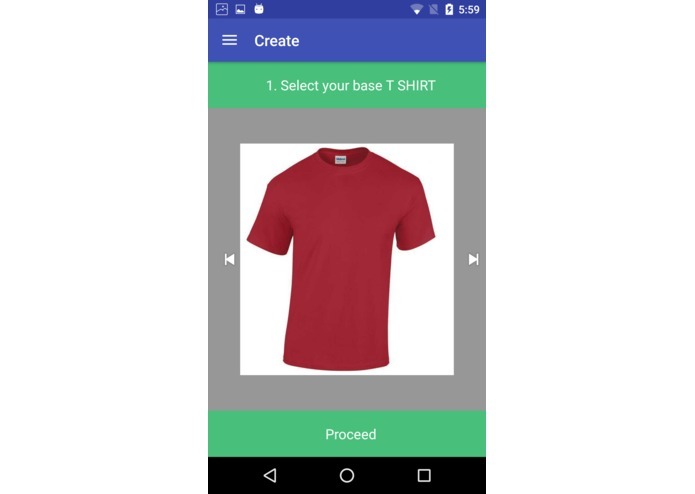 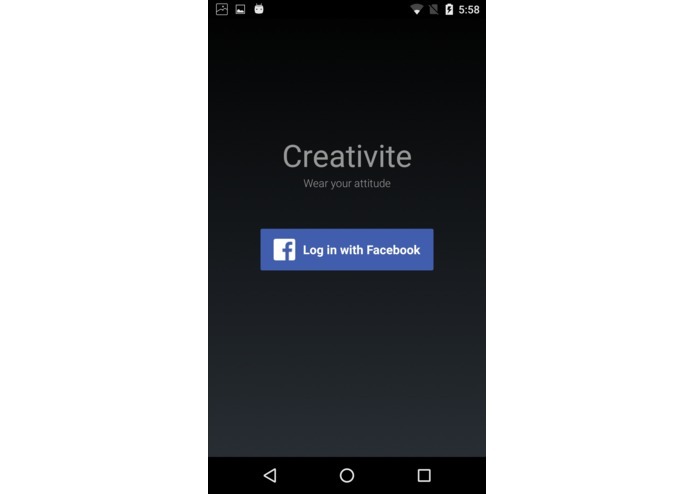 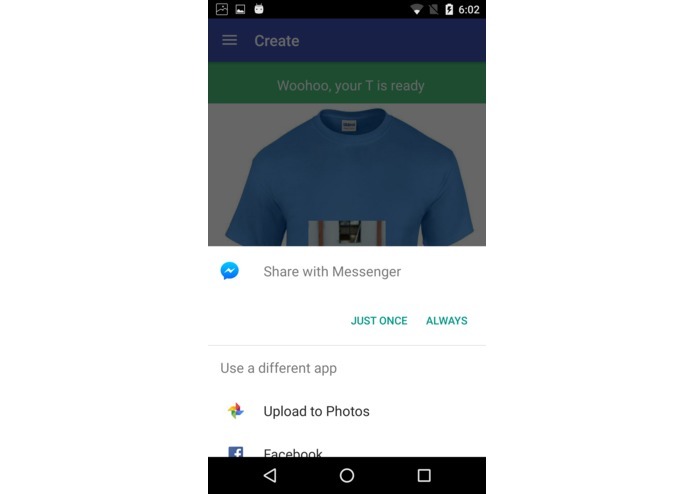 The CREATIVITE is a custom T-shirt designer app where users can design a basic Tee. Voila, you now have a style statement – a custom designed T-shirt to flaunt. 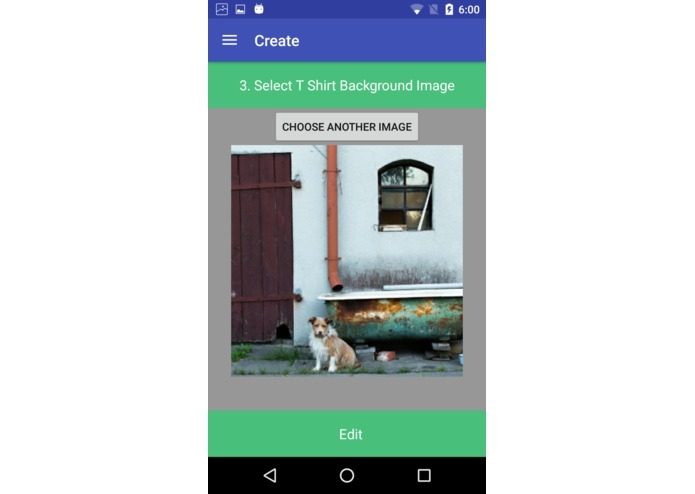 Choose if you\’d like to upload it or share it with your friends.\n Go ahead, and start designing! 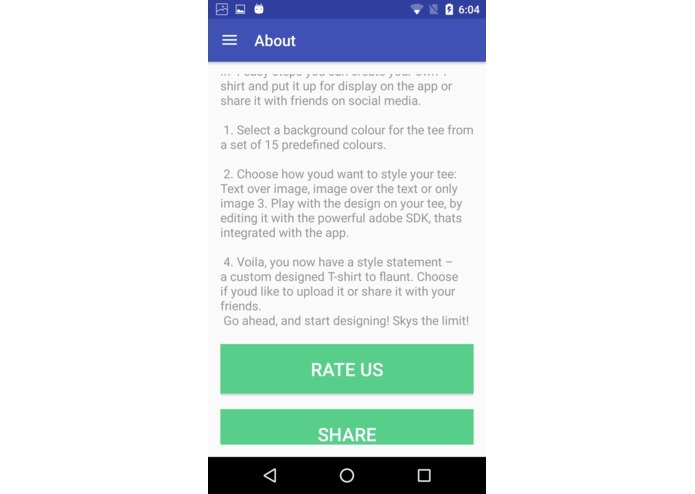 Sky\’s the limit!